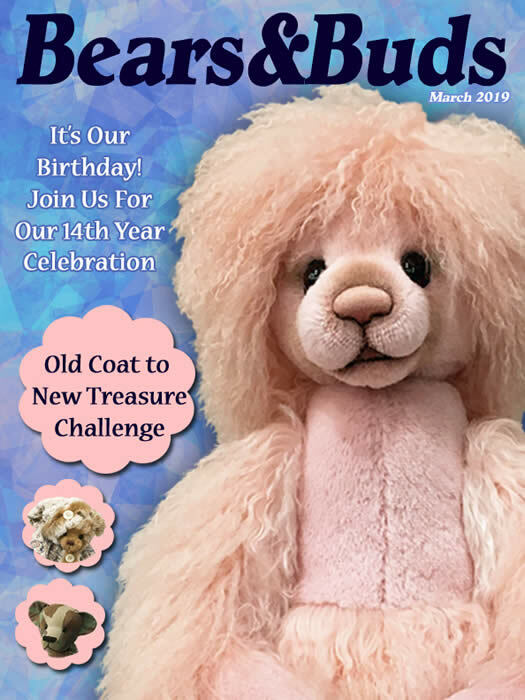 Original Online, Monthly Teddy Bear Magazine. Bears&Buds is a digital magazine and not a printed paper publication. dba Bright Star Promotions, Inc.
Louisville, KY 40241 - USA -- All rights reserved.